Gameweek 31 of the English Premier League had a bit of everything. 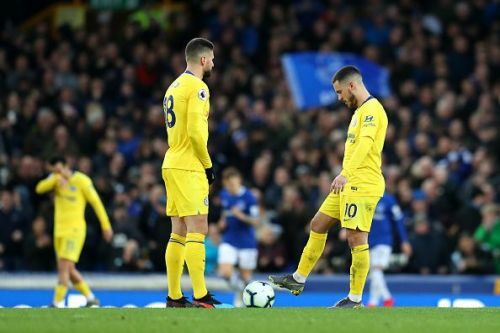 While Everton provided the highlight of the gameweek by defeating Chelsea for the first time in 3 years, one must also spare a thought for Huddersfield Town, who after leading 3-1 against West Ham United at the London Stadium, conceded 3 goals in 15 minutes to see that victory turn to defeat. James Milner's penalty made sure that Liverpool defeated Fulham 2-1 at Craven Cottage after Dutchman Ryan Babel had cancelled out Sadio Mane's opening goal. Bournemouth and Newcastle United played out a 2-2 draw whereas Leicester edged Burnley 2-1 at Turf Moor in a rainy evening. Here, we pick out 5 hits and misses of Gameweek 31. 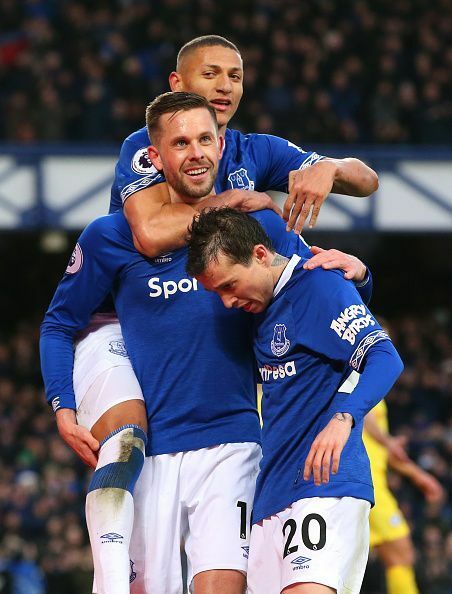 Gameweek 31 saw Everton, struggling at eleventh place in the Premier League table, come away with a 2-0 win against Maurizio Sarri's Chelsea at Goodison Park thanks to Richarlison and Gylfi Sigurdsson's goals. However, the main star of the show was goalkeeper Jordan Pickford who did not let anything pass him by. Everton, who hadn't won against Chelsea since March 2016, finally turned things around. After trailing 1-3 to the team at the bottom of the table, Huddersfield Town, till the seventy-fifth minute, West Ham United staged an epic comeback to score three goals in fifteen minutes. Two of them were from super sub Javier 'Chicharito' Hernandez. 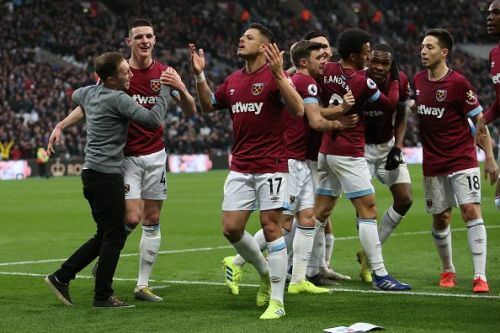 West Ham, playing in front of a vociferous crowd at the London Stadium, showed character and real steel to pull off an improbable win. 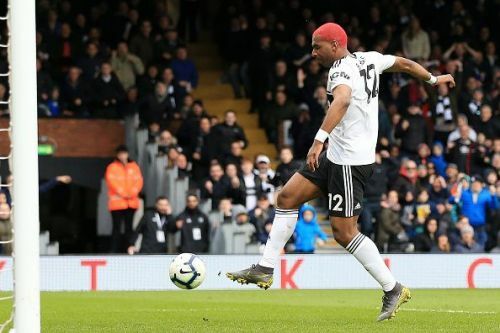 Former Liverpool and current Fulham player Ryan Babel, who claimed before their game with the Reds at Craven Cottage that he knew centre-half Virgil van Dijk's one weakness, proved his word was good. He scored Fulham's equaliser, cancelling out Sadio Mane's opening goal for Liverpool before a silly error made by Sergio Rico saw Fulham give away a penalty which James Milner duly converted. 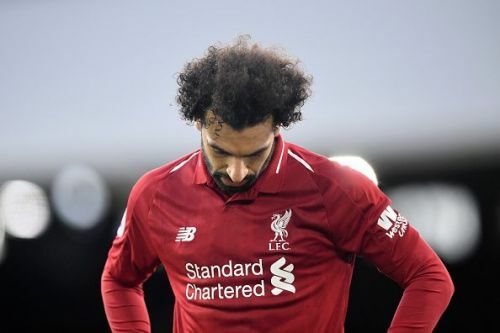 Mohamed Salah failed to score a goal for the seventh consecutive game which is pretty poor by his standards. Last year's Golden Boot winner has netted seventeen goals this season but hs remained far too inconsistent. Salah has been overshadowed by his Liverpool teammate Sadio Mane, who scored again on Sunday. 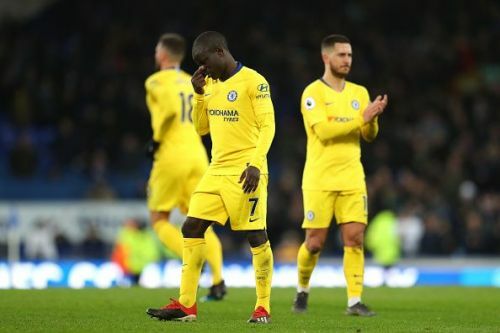 Chelsea proved to be the biggest flops of Gameweek 31 as they lost away to Everton 2-0. They were painfully shy in front of goal and seemed to give the ball away at every possible opportunity. Gonzalo Higuain, Eden Hazard and Pedro were all to blame for the Blues' struggles. Chelsea need to increase their awareness in front of goal if they are to have any chance of making the top 4.